As the NRA Annual Meeting gets closer and closer we at ConcealedCarry.com continue to get loads of information from those companies who are attending the event. The announcement we are going to take a look at today comes from the folks at SIG who are offering a new set of ammo for their P365 pistols. In a press release received by SIG SAUER, we have discovered that there are 2 variants of this new SIG Elite brand ammunition. One in 115gr 9mm V-Crown, specifically optimized for concealed carry pistols and another for full metal jacket rounds. For more information about the what and why of these new brands of ammunition let's take a look at what SIG themselves said. 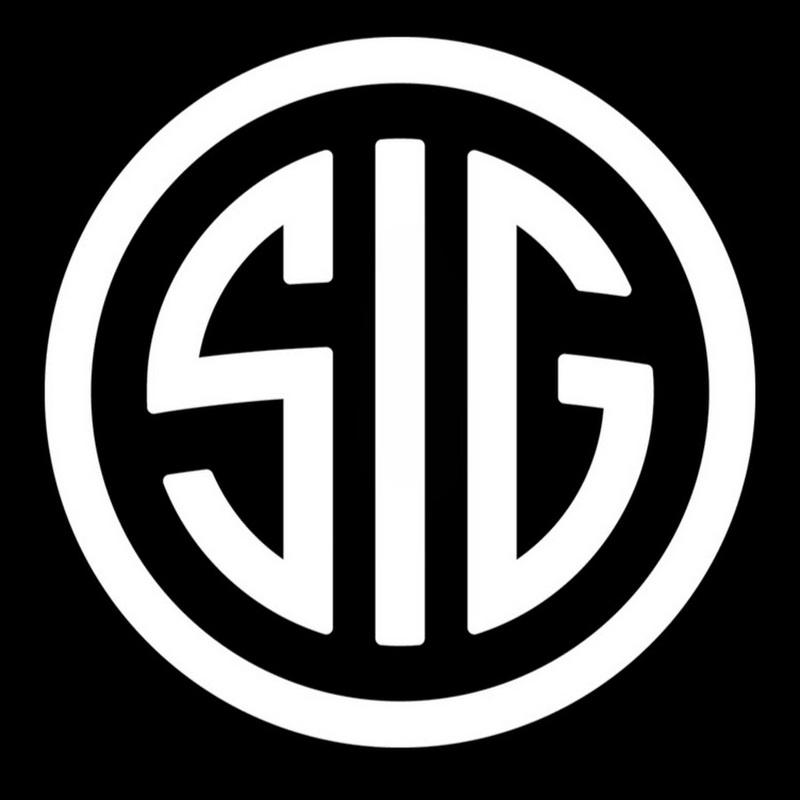 SIG SAUER V-Crown ammunition meets the FBI protocol test requirements and all Elite Performance Ammunition is manufactured to SAAMI specifications by SIG SAUER at the company’s new, state-of-the-art manufacturing facility in Jacksonville, Arkansas. For more information, visit sigsauer.com/ammunition. THOUGHTS ON THE NEW ROUNDS? Obviously, we haven't gotten our hands on these new rounds to do any test shooting as of yet, but they do look interesting. But what do you think? Do you think you will start carrying any of these rounds or are these a pass in your eyes? Let us know what you think in the comments below. These rounds present an interesting sales strategy which basically indicates that other ammo is less consistent than theirs will be. In my shooting, I don’t run enough JHP ammo to know for sure. I’m curious as to how others view this proposition.